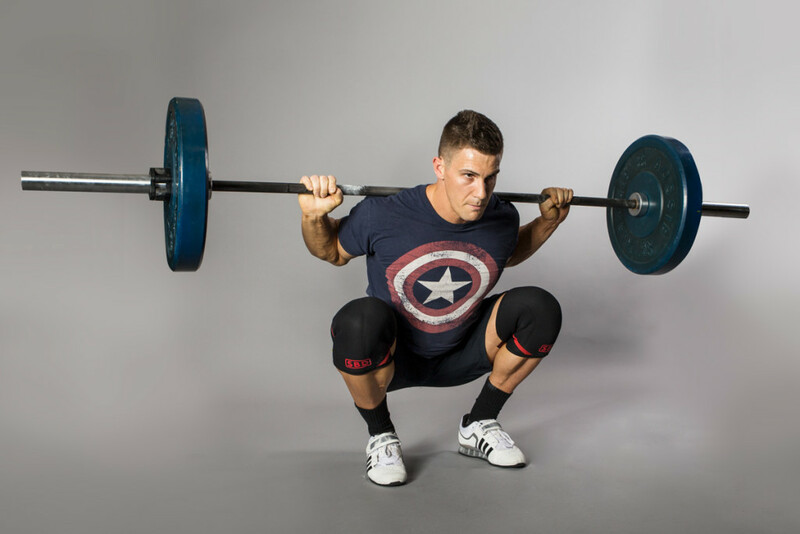 Meet Chris – Our Kiwi PT and strength coach at FP Surry Hills with superhuman skills. 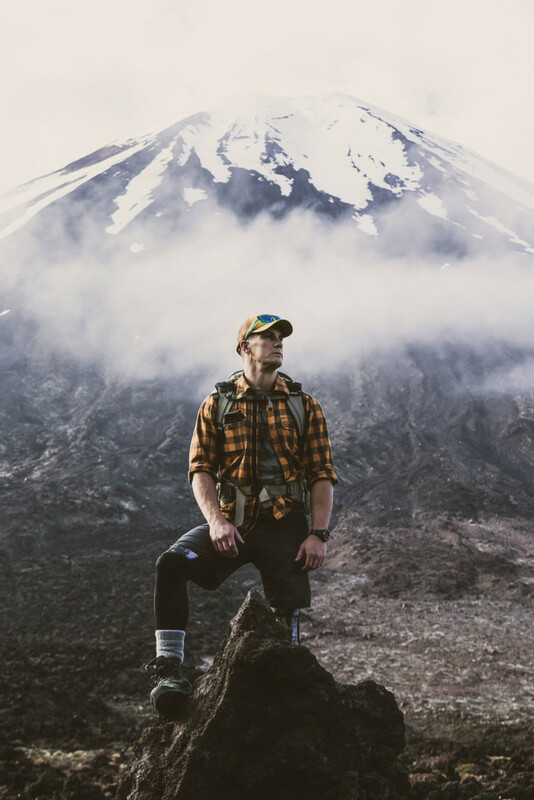 He’s a runner, climber, photographer, barbell lifter-upperer, hiker, athlete, mountaineer, nerd, self-proclaimed comedian and a naturalist (not to be confused with nudist). Photography is a huge passion of his and enables him to combine a unique and creative skill-set with his huge love of the outdoors. In his eyes, the perfect combination! He is currently developing an adventure tourism company with the first trip happening in April 2018 in Costa Rica. This idea has been a brain-child of his for some time so if Costa Rica is on your travel list, make sure to hit Chris up. “I like dressing up as a superhero sometimes, pretending I’m a dinosaur, I shave my legs and have been known to cry in Pixar movies.” – Chris Beight. Or come and say hi when you are in FP Surry Hills. He’d love to discuss how many calories are in pizza, how hot it is or maybe even critique your selfie skills.